If you've already decided that you want your planning and forecasting processes in the Oracle EPM Cloud, you have another choice to make: PBCS or EPBCS? 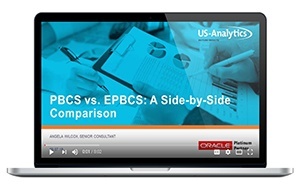 In this video, our Planning guru gives you a thorough look at the major differences between PBCS and the enterprise edition. 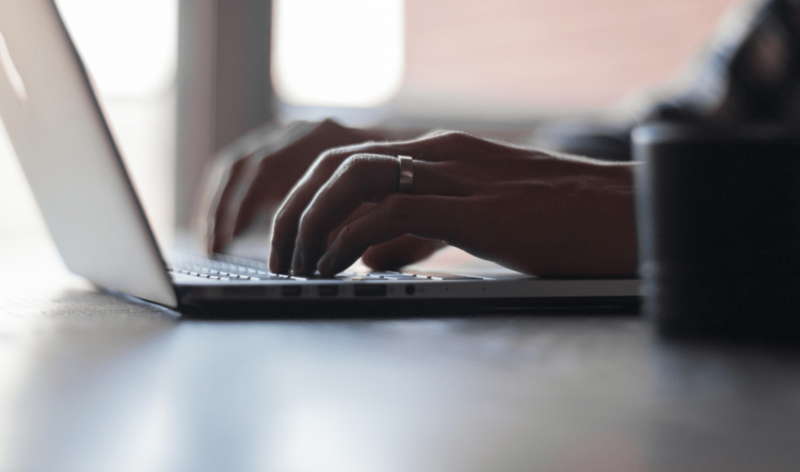 You'll see the features compared, contrasted, and explained side-by-side — as well as get an idea of how the implementations differ. To learn more, download the video now.